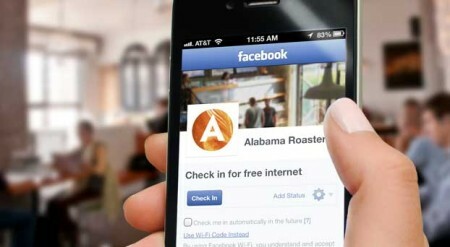 Customers simply check in to your location on Facebook to connect to free WiFi. 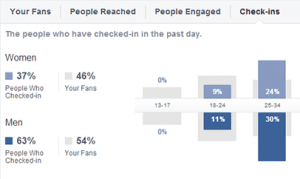 People will also have the option of liking your Facebook Page. WiFi codes aren’t necessary and there are no new accounts to create. 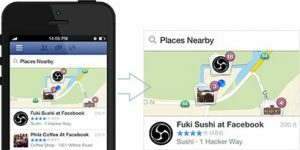 Customers can manually check in or choose a setting that lets them automatically check in whenever they visit your location. 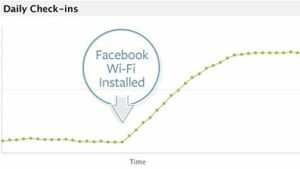 When customers check in to use your WiFi, their friends can discover your business by seeing the story in their News Feed. 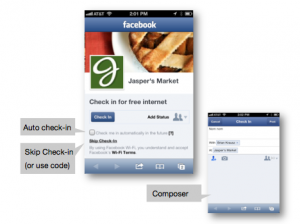 After checking in, people will be asked if they also want to like your Page so you can continue to connect with them on Facebook. 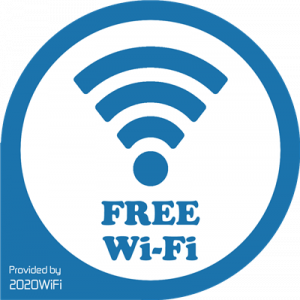 An optional ‘Free Internet’ Facebook banner ad is available for you to display in your shop window or business entrance to help attract users. Click here to download this ad: Facebook Wi-Fi Sticker.png.